Far Eastern Federal University is the top rated, the largest, and the oldest university of Eastern Russia. According to the ratings of the Russian Ministry of Education, FEFU is one of the top five Russian universities. 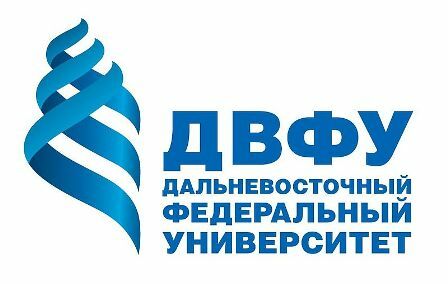 FEFU is the only university of Eastern Russia accredited as a scientific university by the Russian Ministry of Industry, Science and Technology. FEFU offers educational programs and conducts fundamental research in practically all fields of human knowledge. 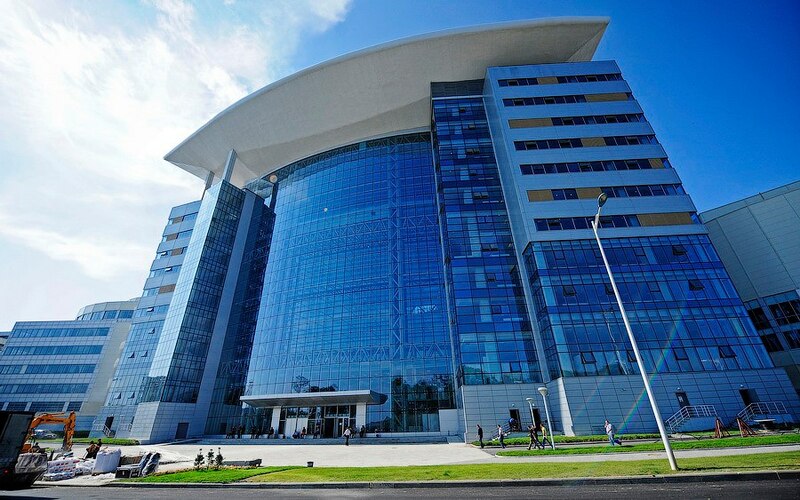 Far Eastern Federal University is the first university in Russia which boasts the unique infrastructure in a single, modern campus on Russky Island. 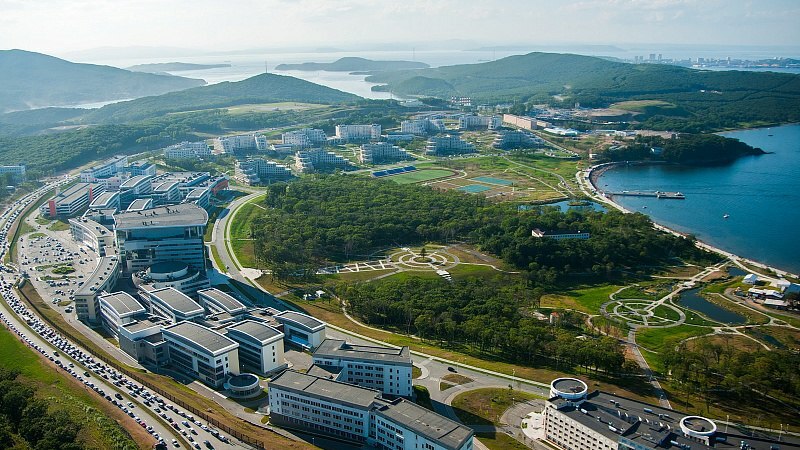 The campus was opened during the APEC Summit in September 2012 and became a venue for cooperation and association of young researchers and experienced scientists from the APR states. 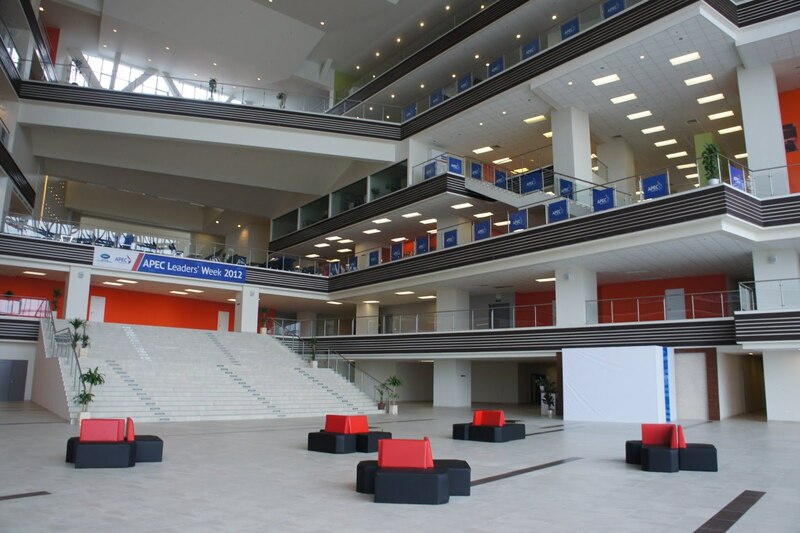 The campus of FEFU consists of multi-media classrooms, laboratories, inter-active auditoriums, comfortable student dormitories, stadiums, gyms and swimming pools. 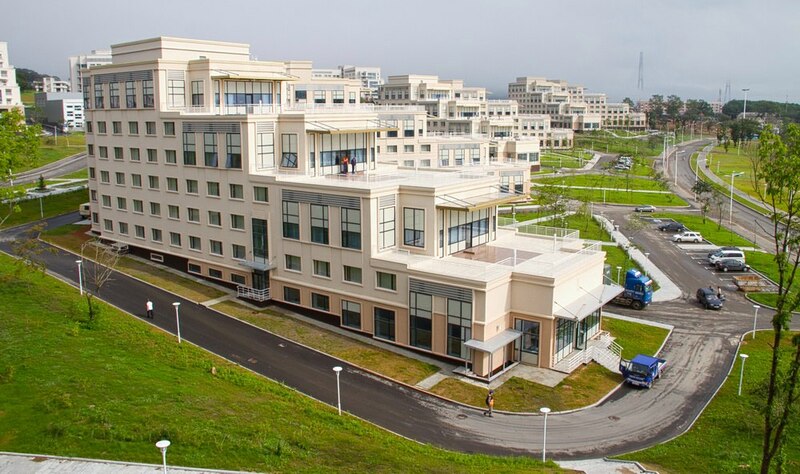 There is also a world-class congress-center, modern medical clinic, laboratories cooperating with the institutions of the Far Eastern Branch of the Russian Academy of Sciences and other technologies needed for a modern student.